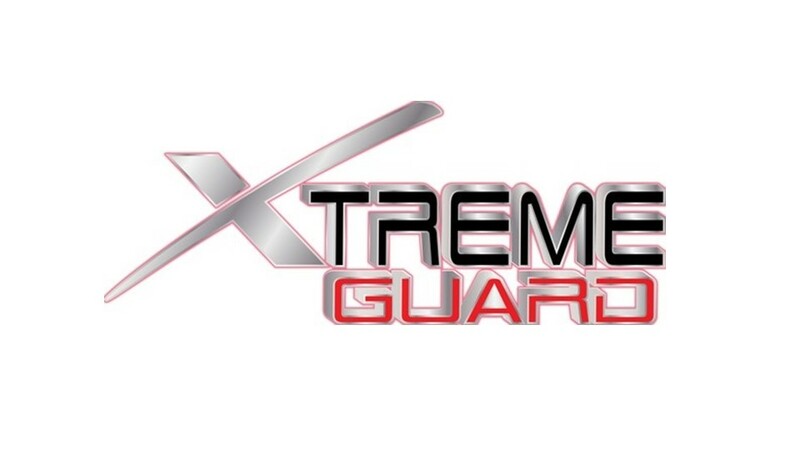 You are at:Home»BUZZ»91% off Tempered Glass – XtremeGuard! If you’re in the market for a stronger screen protector – you should check out tempered glass by XtremeGuard. Tempered Glass is thicker and stronger than regular screen protectors and give you phone more protection against scratches. For a limited time, get 91% off with code BOOM91OFF, with one minor caveat – you have to purchase at least two items. Still, the price of two iPhone 6S (currently half-off) tempered glass with the code will run you $2.97 and that also comes with free shipping. This deal will run for a limited time, so if you just got a new gadget and want to protect it or looking to upgrade your screen protector – check out XtremeGuard. Have you purchased from XtremeGuard before? What did you think? Tweet us @AsianGeekSquad!